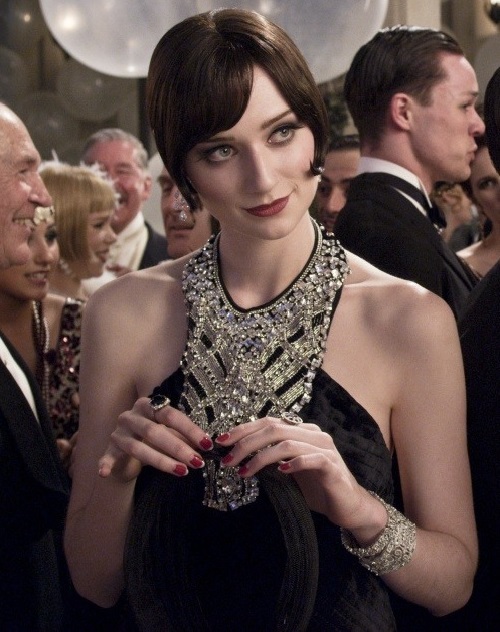 Talented and accomplished Australian actress Elizabeth Debicki – the face of the Australian jewellery house Jan Logan. Her predecessors in this role were Rose Byrne and Rachel Taylor. Few actresses can boast of having played their debut role in a large-scale film with a mass of stars and the famous director. A graduate of the Victorian College of the Arts in Australia, 25-year-old Elizabeth Debicki – can. It was her whom Baz Luhrmann chose for the role of Jordan Baker in his adaptation of F. Scott Fitzgerald’s “The Great Gatsby”. Before The Great Gatsby her movie list consisted of two films – Rake (series, 2010 – 2014) and A Few Best Men (2011). After The Great Gatsby she played and is going to play in several films – Gödel Incomplete (2013), Macbeth (2015), The Man from U.N.C.L.E. (2015), Everest (2015), The Kettering Incident (2015), The Night Manager (2016), Guardians of the Galaxy (2017), The Tale (2017). Debicki was born in Paris, but moved to Australia at the age of 5 years. Her father is Polish, and her mother – an Australian of Irish descent, they were both dancers. She was engaged in dancing and later switched to the theater. In 2010, she graduated from the Victorian College of the Arts in Melbourne. In August 2009, she was awarded a scholarship of Richard Pratt for outstanding students in the second year of study. 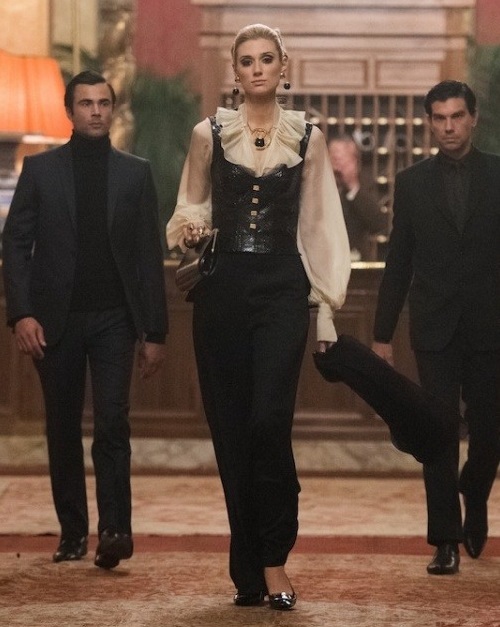 Seeing Debicki promotional samples, director Baz Luhrmann flew to her audition in Los Angeles. In addition to high marks during training and performances on stage in Melbourne, Debicki had no entries in her portfolio for a movie. And now she had to be on a film set with Leonardo DiCaprio, Tobey Maguire, Isla Fisher and Carey Mulligan. Of course, she got the role, not central, but the plot is very important. 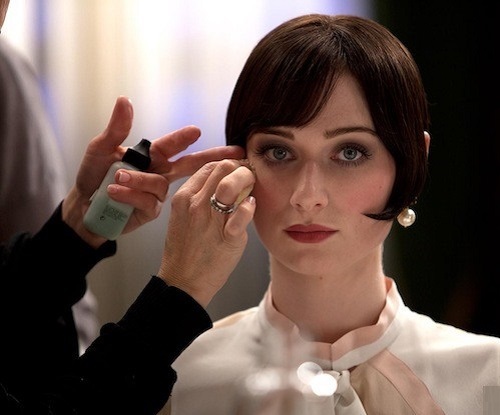 She played a golf lover and the object of romantic interest of the character of Nick Carraway (Maguire). In the role of bohemian Jordan Baker in “The Great Gatsby” by Baz Luhrmann, this little-known Australian even made a very good impression. Her Jordan is spectacular, stylish and most importantly – very much in the spirit of the times. This is a girl from high society. With Gatsby – DiCaprio and Daisy – Mulligan looked on equal terms (despite the fact that her party was modest). It is difficult to believe that this was only her second film role.